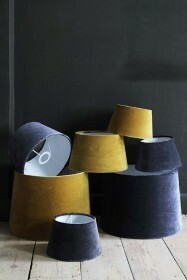 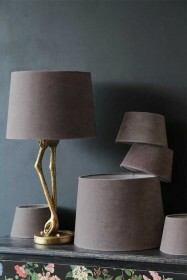 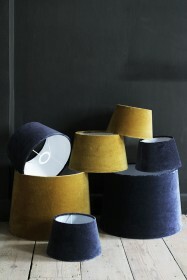 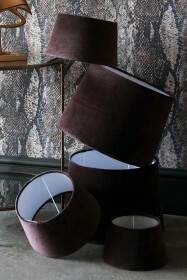 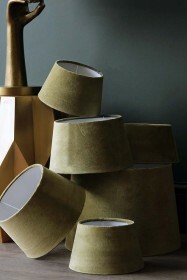 We’re loving Velvet Lampshades at Rockett St George. 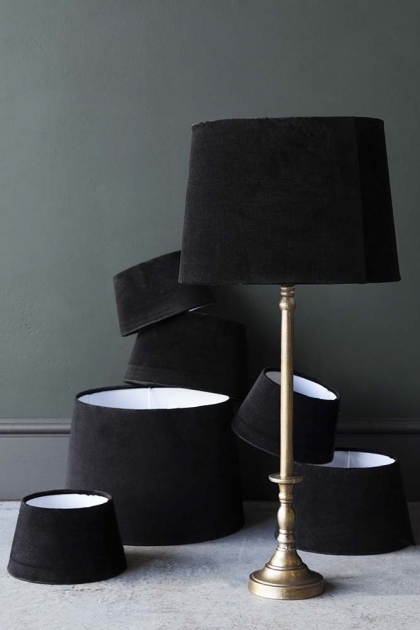 Effortlessly chic, the Sumptuous Velvet Lamp Shades adds a softness to your table lamps and floor lights and is an easy way to spruce up your lighting. Soft to touch, the glamorous Black Noir Sumptuous Velvet Lampshade is available in three sizes – Large, Medium and Small – and in many different colours including Chocolate Brown, Sapphire Blue, Dandelion Yellow, Champagne Pink, Peridot Green and Black Noir of course! 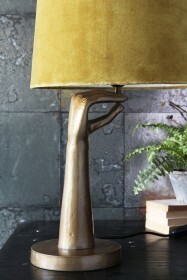 RSG Top Tip: Why not pair with a characterful table lamp such as the Flamingo Table Lamp, Om Mudra Table Lamp or the Metal Eiffel Tower Table Lamp for an exciting and imaginative lighting display guaranteed to make your home stand out from the rest!